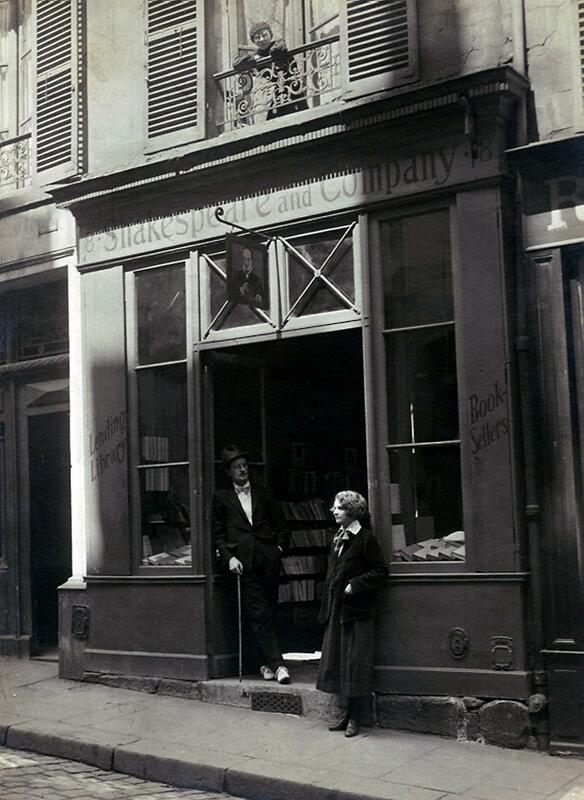 That’s right, Joyce fans: it’s that time of year to dust off your copy of Ulysses, raise a pint of Guinness or a tumbler of Jameson, and offer up a toast to that eye-patch-sporting, genius sleazebucket James Joyce. June 16th, 1904, was the day Joyce went on his first date with future-wife Nora Barnacle. It is also the date in which the entire novel Ulysses takes place. Every year, celebrations are held worldwide to honor the Irish literary giant and his unforgettable works. Check out this Guardian article to learn about how fans from locations as far-flung as China and Brazil will spend their Bloomsday. Lest you get too excited, feel free to read this sour take on the literary holiday. James S. Murphy sees the hubbub as misguided at best, philistinic at worst. In his words, “reading Ulysses is a slow, immersive, and ultimately private experience; Bloomsday is a social-media-ready event, where like-minded people convene to celebrate their own taste.” Ouch. Murphy makes a good point that it can be easy to join in the festivities and leave out, you know, the reading of any of Joyce’s works. My bigger problem with Joyce’s legacy is not that his powerful text has been tamed and softened into a meek “classic,” but rather that no one bothers to remember that Sylvia Beach (owner of Shakespeare and Company, and the sole person responsible for Ulysses getting published at all, in 1922) got royally screwed by Joyce when he broke their publishing contract and sold the rights to the book that belonged to her. 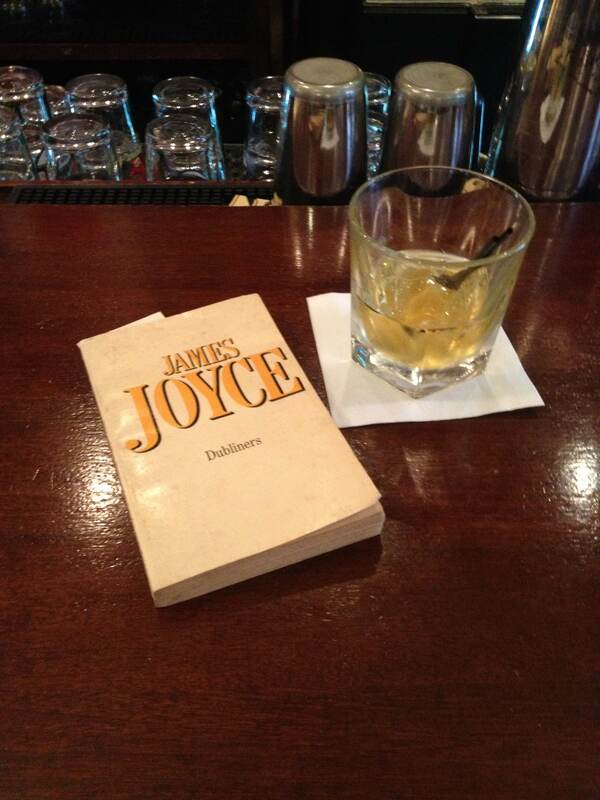 My celebration of Bloomsday last year: swapping my usual Dewar’s for Jameson at Emmet’s Pub, my fav Boston bar. This entry was posted in Literature and tagged Bloomsday, James Joyce, Ulysses. Bookmark the permalink.